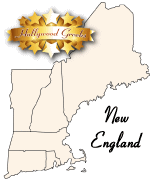 Our primary data comes from first hand knowledge of working with AHEPA, the American Hellenic Educational Progressive Association, the largest Greek-American association in the world. 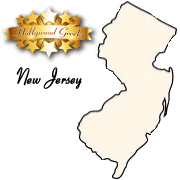 Since 1998, nearly 100 Greek Orthodox parishes and Greek non-profit organizations have hired us. 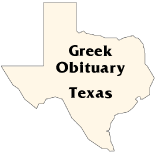 We work with many Greek related membership organizations including the Pan-Icarian Brotherhood of America, Marmarinon Benevolent Society of Afthoni, and the Semendre Benevolent Society. We have promoted events for the Pan-Cretans and the Pan-Arcadians. We have promoted Orthodox Christian events for IOCC (International Orthodox Christian Charities), FOCUS (Fellowship of Orthodox Christians United to Serve), and OCMC (Orthodox Christian Mission Center). Our secondary data comes from both public and private sources, including the U.S. Census data. Marketing reach of over 25,000 individuals in all categories (aggregate of multiple Greek-American, philhelene, and pan-orthodox segments). The estimated number of the potential customers it is possible to reach through a promotional campaign will vary. 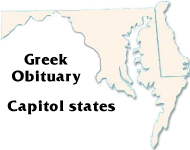 Major Segments for national coverage include Hollywood Greeks and Greek Obituary. 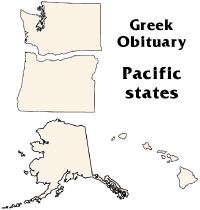 California / Nevada segments also include Greek Festival Fans and Pan-Orthodox Followers. 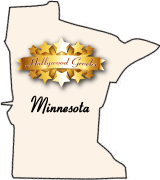 Specialty segments include Hollywood Greeks Premium. 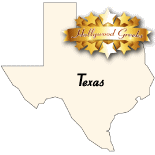 Specialty segments available on a limited basis, and are not available for every promotion. 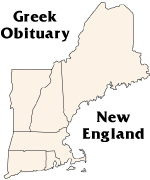 Greek Americans are Americans of Greek descent also described as Hellenic descent. 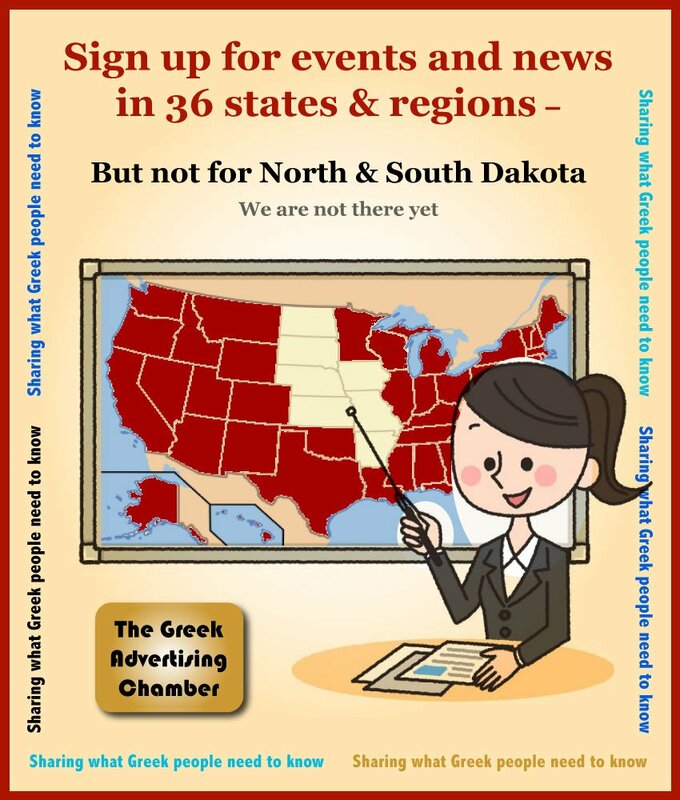 According to a recent U.S. Census Bureau estimation, there were nearly 1.4 million people of Greek ancestry in the United States, while the State Department mentions that around 3 million Americans claim to be of Greek descent. 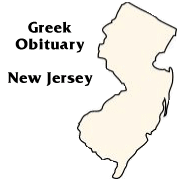 In addition, the 2000 census revealed that Greek was spoken at home by 365,436 people older than five. 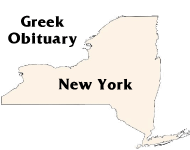 Greek Americans have a heavy concentration in the New York City metropolitan area, Chicago, Detroit, Boston, Baltimore, Dallas, and Cleveland. Tarpon Springs, Florida is also home to a large Greek American community and the highest concentration of Greek-Americans in the country (11%). 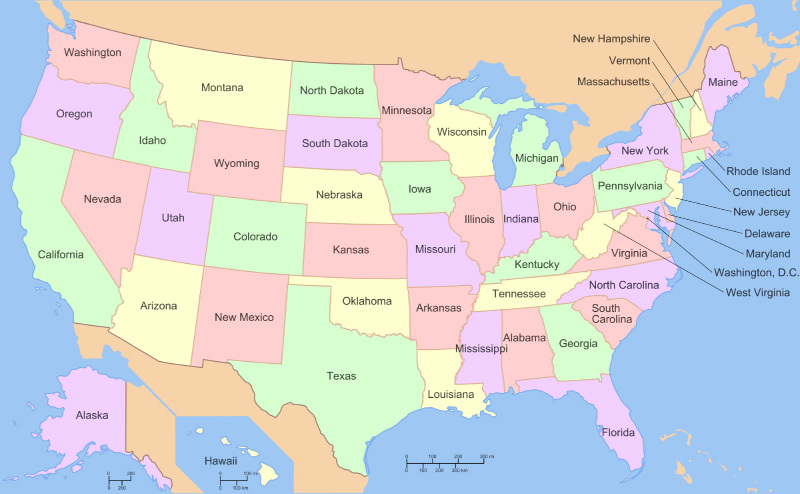 The United States is home to the largest overseas Greek community in number of people, ahead of Cyprus and the United Kingdom. Baywalk Marketing promotes Greek-American, Greek-Canadian, and Pan-Orthodox Christian events, products, services, and crowdfunding causes in North America, through various targeted e-mail lists. 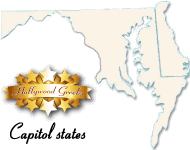 Hollywood Greeks Capitol states — Maryland, Delaware, Washington D.C.
Greek Obituary Capitol states — Maryland, Delaware, Washington D.C.
Due to Canada's strict laws on electronic marketing, we do not offer contact by e-mail. 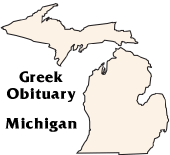 Note: For every Hollywood Greeks state or region segment, there is also a Greek Obituary segment.